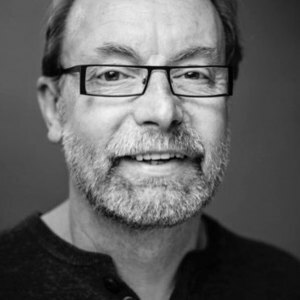 Hi, I'm Pete Mosley. Extrovert or introvert, quiet or loud, confidence can be an issue for all of us. 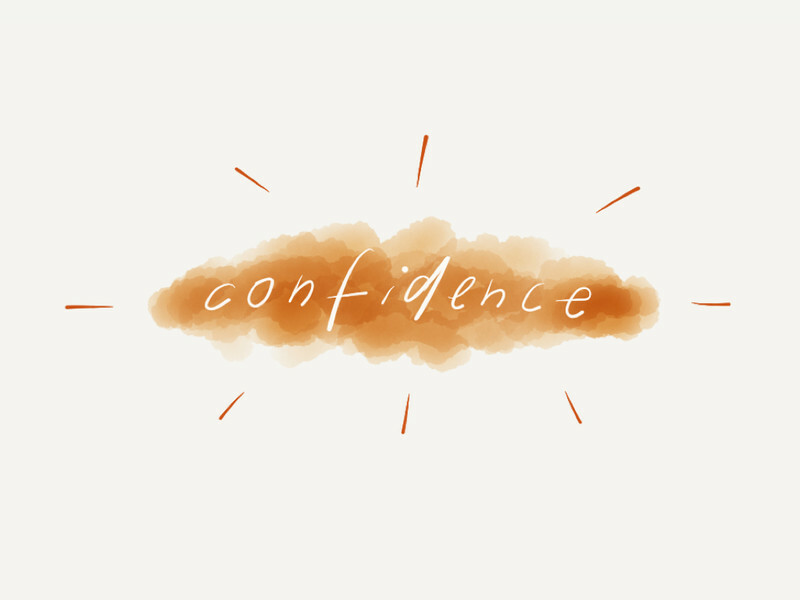 This post explores a few simple ways to think about building confidence. Confidence. It's a mercurial quality which ebbs and flows for most of us throughout our lives. We have it one minute, then it's gone, then it returns in a different form. We all need to create our own brand of confidence - we all need to find the places in life where we can truly shine. We often bundle lack of confidence in with quietness, shyness and introversion. That's a mistake. Firstly, it's a huge generalisation. Secondly, that faulty perception can turn those who have lost confidence through force of circumstance away from asking for the help they need. Confidence, like introversion, is mistakenly thought to exist on a continuum from not confident at all to exceptionally confident. It's not a continuum at all. Confidence and lack of confidence both show up in all sorts of places within everyone's lives. We can be supremely confident in lots of areas, but berate ourselves for lack of confidence if we underperform in just one area that happens to be important at any given time because we - or others - have highlighted the gap. I'm wary of those who generalise about confidence being a skill that can be developed (it can) without also taking into account the myriad blocks and beliefs that stop people from even trying to boost their own confidence. For some it's simply a step too far to be told that their fear of public speaking, for instance, can be overcome through practice. The underlying self-limiting beliefs need to be tackled first. I'm great believer in keeping things simple. Often the most useful first step is to get people to see where they are already have some confidence in their day to day lives. I use the following exercise along with a few mindful observations and questions. Start in the right hand column. Think hard about the places you already have high levels of confidence. You may be an excellent swimmer, charity fundraiser, cook, parent, golfer, knitter, gardener, banjo player - there will be areas of high confidence there somewhere - and any or all of these are relevant to the task in hand. 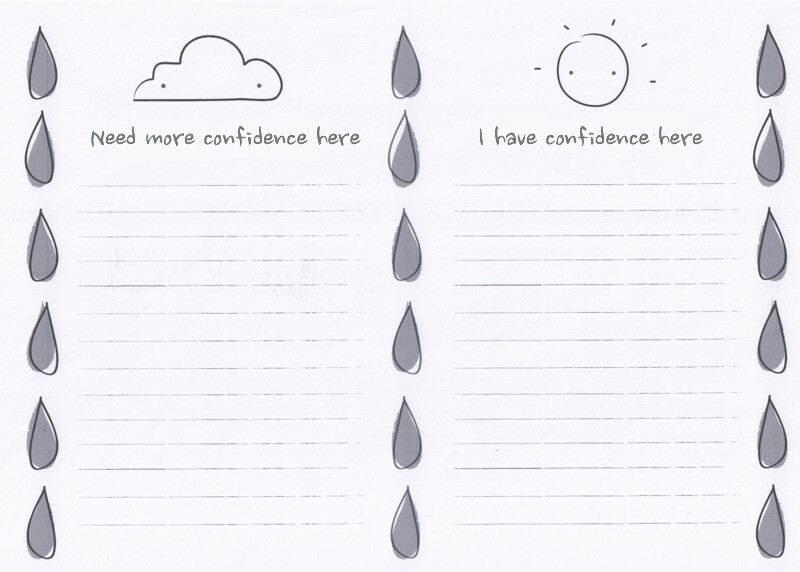 Then, on the left, note down areas where you'd like to grow your confidence. Note that this exercise stays away from any requirement to list areas where you are not confident. That would simply reinforce the negative belief. Instead focus on where you are confident already and only then look at places where you would like to grow more confident. This exercise benefits from huge measures of kindness and acknowledgement of what great stuff already exists. People who show up with a lack of confidence often relate it to work or relationship issues - or some other area that they or others have prioritised as important. I feel it is important to help clients identify any existing high levels of confidence in other areas of their lives and use that as a place of strength from which to model the growth that is required in the perceived area of difficulty. For example; you may be struggling to participate effectively at work, but may be a key member of a choir or community group. You may struggle to project manage work tasks but may be a superb cook that can create wonderful dishes from a multitude of ingredients. This is where the 'confidence audit' exercise helps. Remembering what you are already good at and why can help create a secure platform from which to grow. Then you will be more open to working on what the limiting beliefs actually are. I use this graphic a lot to show that the development of confidence in new areas is incremental in nature. We can move slowly from one level of confidence to the next - but not without stepping out into our stretch zone and experiencing the exhilaration that comes with success at each stage. The positive emotion associated with each gain helps cement new memories of having been successful on a higher level of confidence that ever before - and so it goes, stage by stage. People often think that that feelings of discomfort, anxiety or fear will simply disappear as confidence increases. Not so. Any 'performance' in any public arena automatically has fears and stresses associated with it, and those fears and stresses are there for a reason. We need to be mindful - noting how our heart rate may increase, how our palms may become damp, how we tremble - and become familiar friends with those slightly unpleasant side-effects of performing at the edge of our capabilities. If you want to push yourself, 'nerves' come with the territory. The best actors, public speakers and leaders will all admit to willingly embracing nerves, stage fright, performance anxiety, even physical sickness before a show because they know that we make the real discoveries about ourselves and our true capabilities when we are willing to get into the zones that produce those side-effects. They are not fearless. They choose to embrace the fear. You won't get the exhilaration of the ride if you don't step onto the roller-coaster in the first place. I know, from personal experience, that these first steps are never easy. As a coach, I am mindful to start by standing side by side with my client on what they perceive to be solid foundations for progress. Or I help them build those foundations brick by brick.